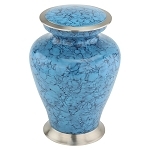 The lively blue color attracts your attention to the Mystic Blue Classic Cultured Marble Urn by MacKenzie Vault. 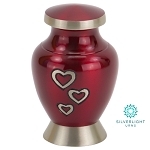 This urn may appeal to those looking to remember a person who loved water or had a bright spirit. 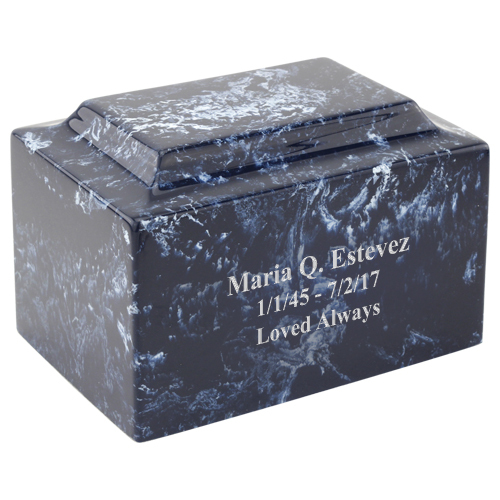 Many families prefer cultured marble urns for their strength and because they can be personalized with laser engraving. 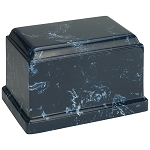 The Mystic Blue Classic Cultured Marble Urn is ideal for ground burial given its durability. 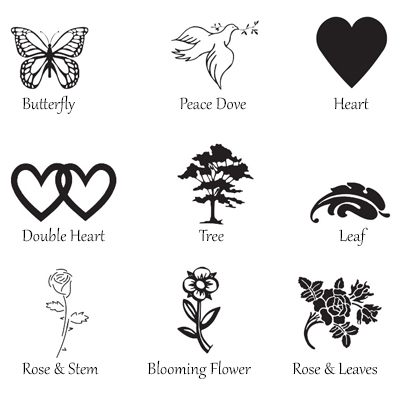 In most cases, you do not need a separate urn burial vault which could save you hundreds of dollars at the cemetery (although you should always check the cemetery regulations). 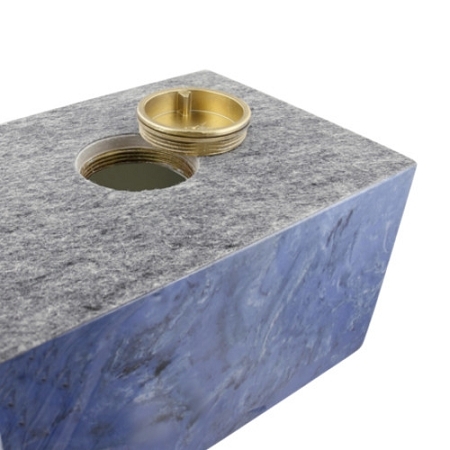 This Mystic Blue Classic Cultured Marble Urn is a rectangular urn, and the compartment is accessed from a round opening at the bottom (secured with threaded screw). 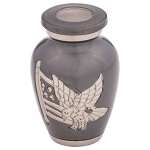 Given the variations in cultured marble material, the urn may differ in appearance from the image displayed. 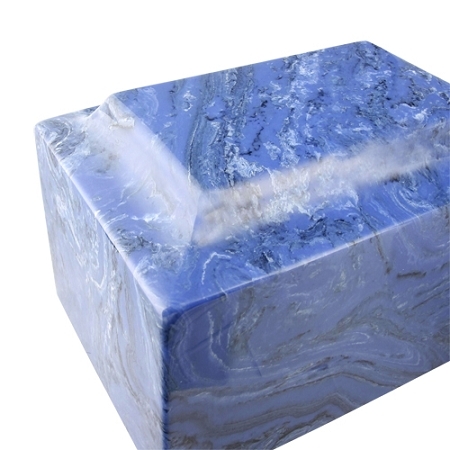 This cultured marble urn is made in the USA to precise standards and is made of stone, resin and color pigments. 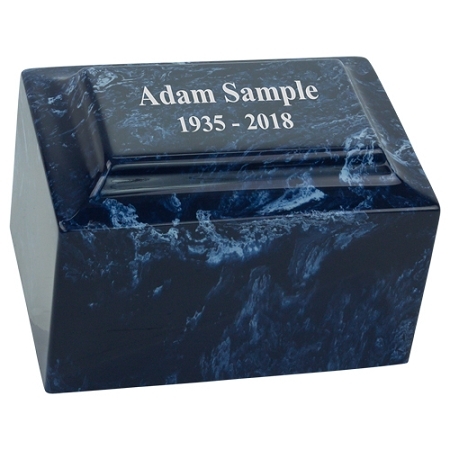 Many people choose to personalize the Mystic Blue Classic Cultured Marble Urn by engraving it with a name, dates, message, or artwork. 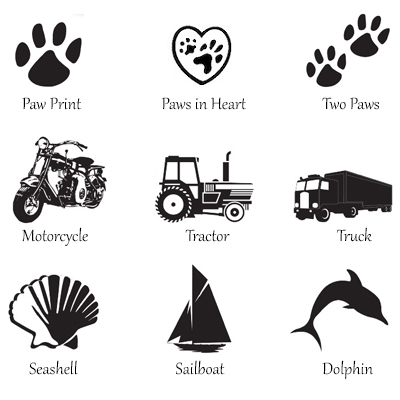 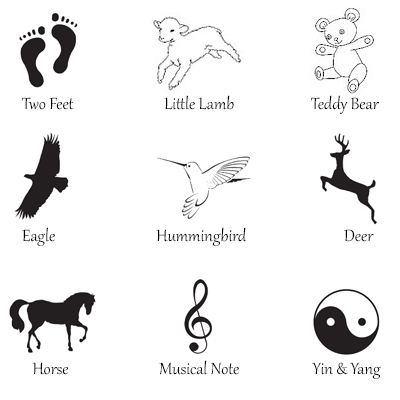 With the direct engraving option, our engraving team will laser-cut right into the marble with your desired message. 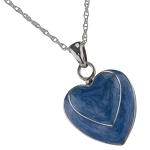 A fill in white or gold makes the engraving stand out. 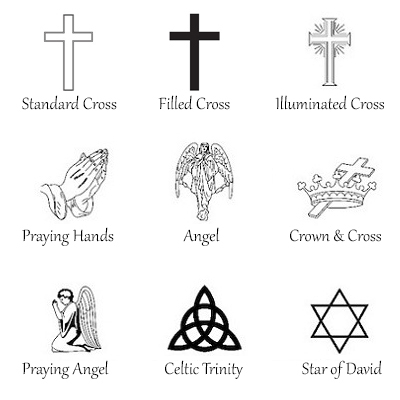 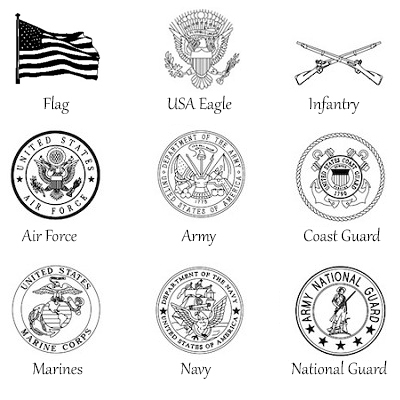 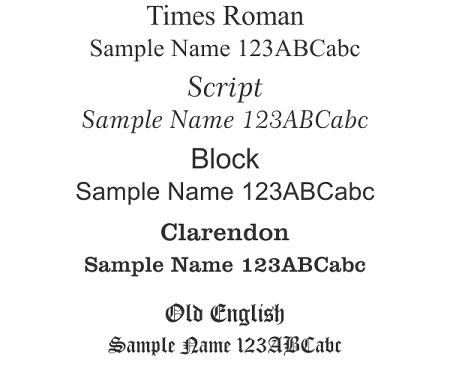 Another available option is the Brass Urn Plate. 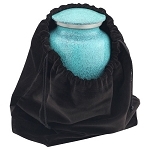 Need to travel with an urn? 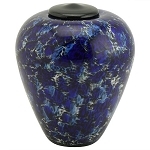 A cultured marble urn can be the perfect choice because it can be x-rayed and thus meets the TSA guidelines for air travel with cremation urns. 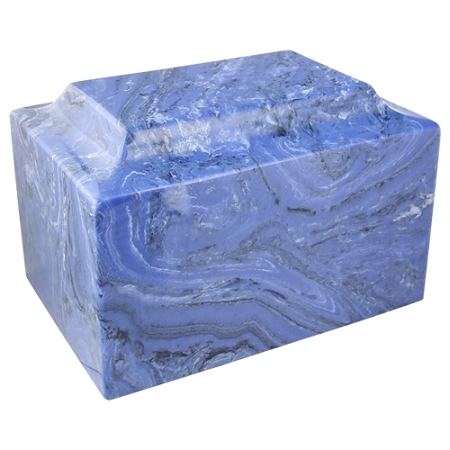 With lively hues of blue and white marbling, the Mystic Blue Classic Cultured Marble Urn is an uplifting choice to remember your loved one.